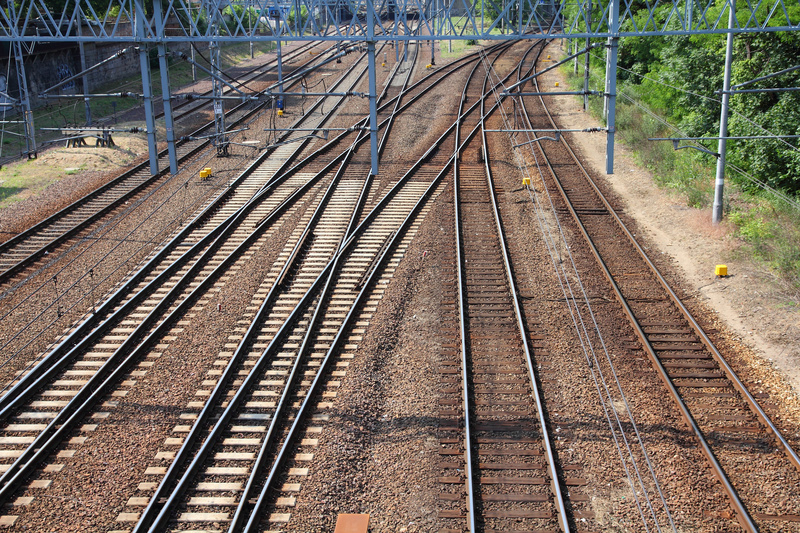 A stock photo of track in the Poznan area. Credit: Tupungato/Shutterstock. A joint venture led by Italian construction firm Astaldi has been given a €82 million contract to upgrade a section of track in Poland. Awarded by rail infrastructure operator PKP, the work covers a 35km section on the Warsaw-Poznań railway line. Two new railway stations have also been planned, for Rawicz and Bojanowo, as well as upgrades to the line’s viaducts and the construction of two more. The work is being financed by the Polish government and funds from the EU. Astaldi, which has a 95 per cent share of the contract and construction firm CLF a five per cent, said that the work will take more than two years and will be carried out with no interruption to services. The Italian firm added that the award is in line with its business strategy to strengthen activity in Central Europe.